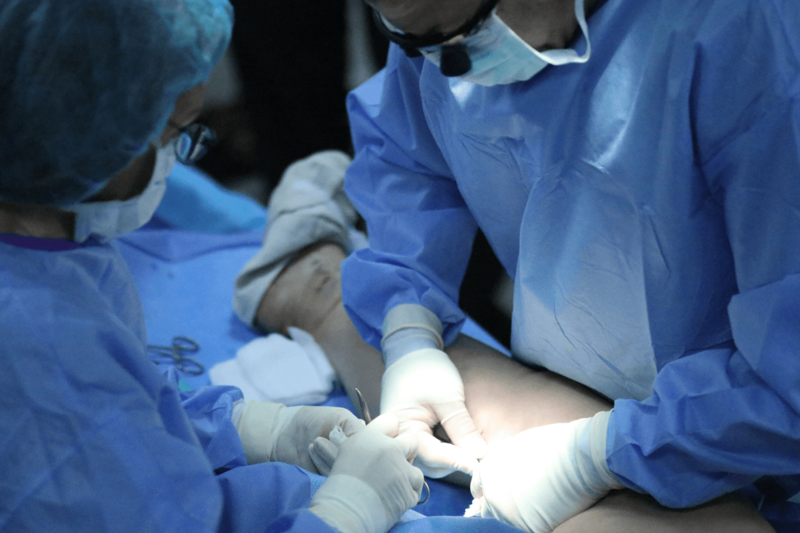 Dr. Almeida is a board certified vascular surgeon who pioneered office-based venous surgery and currently directs an accredited office-based surgery center in Miami, FL. Principal investigator and lead author in over 20 clinical trials. In addition, Dr. Almeida has authored multiple peer reviewed articles to educate fellow vascular surgeons during the past 30 years. Dr. Almeida is currently a professor of surgery and actively teaches residents the techniques of modern venous surgery at the University of Miami and Jackson Memorial Hospitals. Dr. Jose Almeida is the winner of the 2014 Pioneers In Performance Award Commitment To Ongoing Learning. 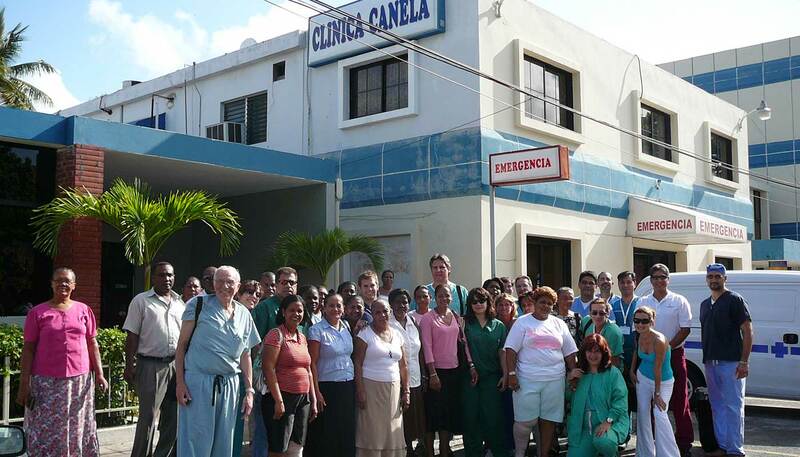 Dr. Jose Almeida and a team of doctors participate in volunteer outreach programs that provide medical services to underserved communities around the world. 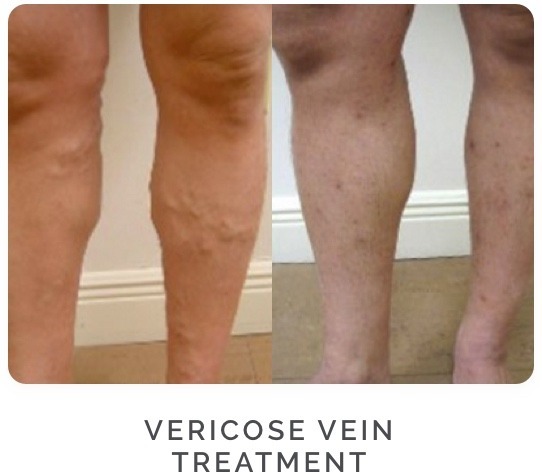 We’re a vascular disease practice specializing in the treatment of venous diseases. Led by Dr. Jose Almeida, a Professor and recognized world leader in vascular disease management. 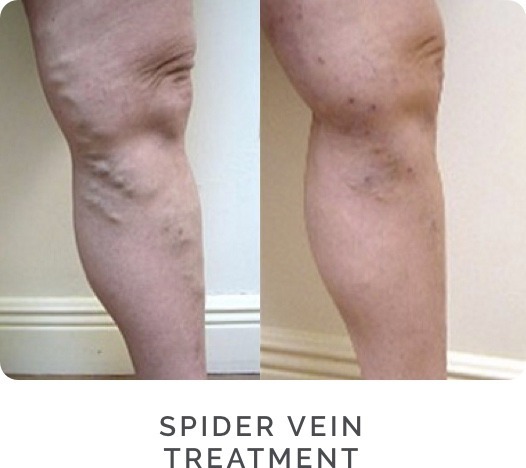 Spider Veins is a cosmetic condition that is treated with Sclerotherapy (spider vein injections). Dr. Almeida is involved with the evaluation and treatment is performed by the nurse. An ultrasound is not required. 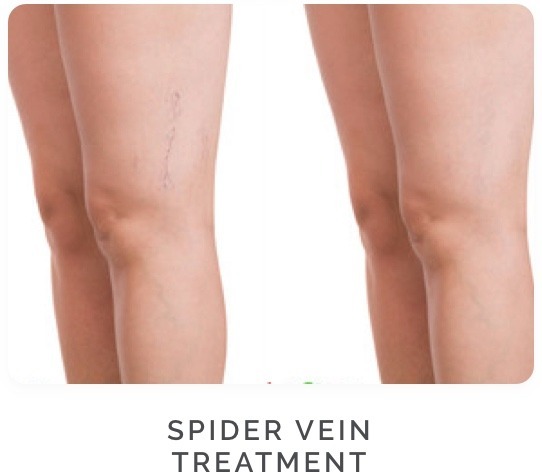 Spider veins will not harm you if left untreated and this is not a medically necessary procedure. Non-surgical. 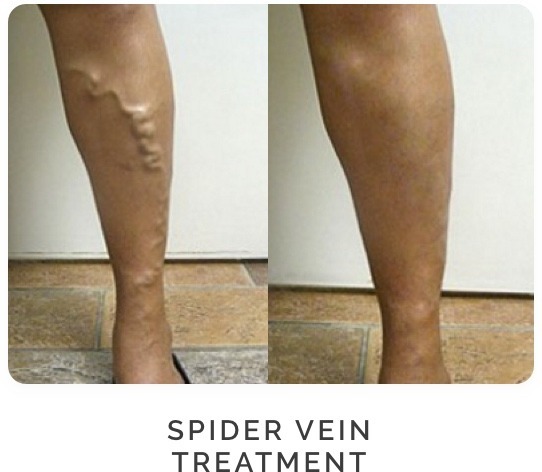 Beware of Fraud: You do not need an ultrasound to treat spider veins. 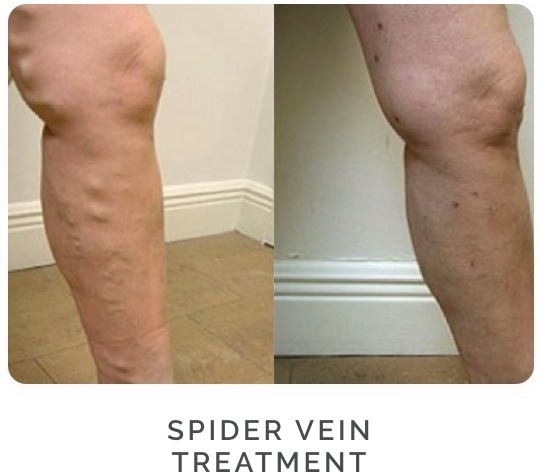 Seek a vein professional. 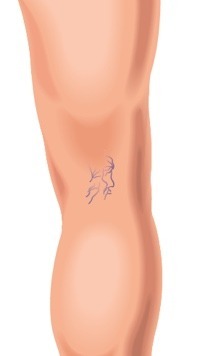 Bulging Varicose veins are a medical problem. 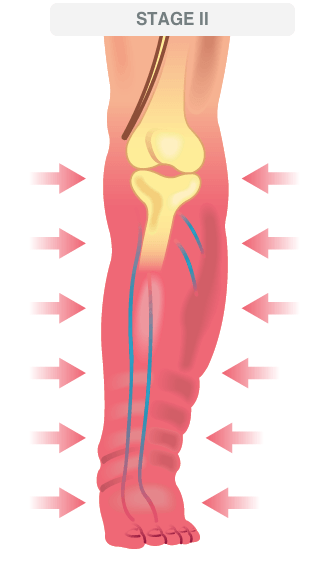 When veins bulge it means they are under pressure and there is something going on inside of the leg. An ultrasound is necessary and should be done in an accredited lab. Strict protocol must be followed for accurate results during the ultrasoud. A leakage causes accumulation of fluid in the calf veins and they stretch, while a blockage won’t allow the blood to go to the heart and it accumulates in the lower leg. 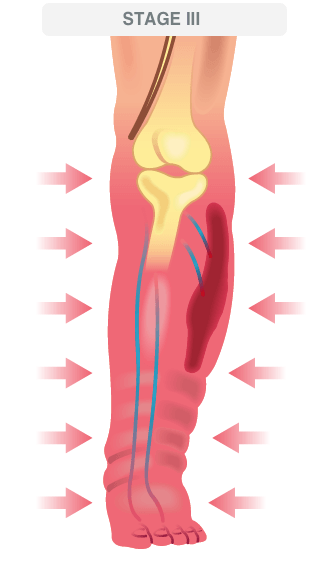 Caused by deep veins (Deep vein thrombosis – DVT) or blood clots. A fresh blood clot in a deep femoral vein DVT (acute) may break up and cause pulmonary embolism (clot breaking and going into the lungs), which makes this something we must immediately treat and anticoagulats with medicine and we may also go after it with thrombolysis. 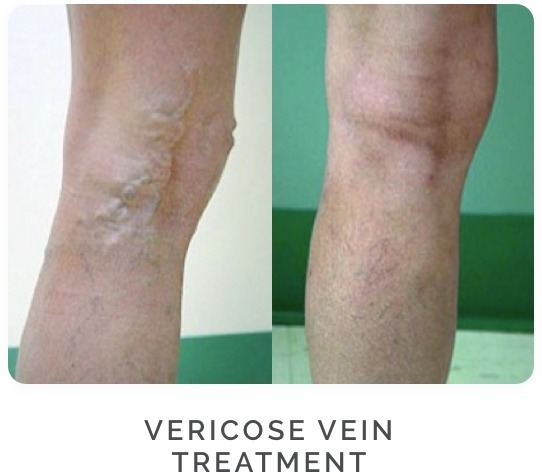 After it is there chronically for a long time it becomes a scar blocking the vein causing post thrombotic syndrome, causing skin damange and ulcer. Treated with Balloon angioplasty of obstruction and stenting. 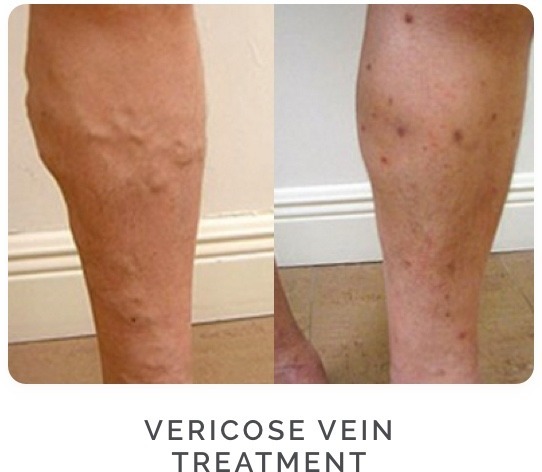 Veins that are diseased with previous blood clots tend to obstruct and scar down blockage. The treatment is to open them with angioplasty or stents. and after the procedure photos. No more veins – my thigh looks great! I had a great experience. The procedure was a success & the doctor is very skilled. The staff is super competent and the environment could not be more beautiful. Very clean, professional, and understanding staff. Maria is very good at what she does – very gentle, explained everything in full, and it was just an overall pleasant experience. The result was immediate and the recovery time was almost inexistent. Highly satisfied with staff’s skill level with how they handle the complete process/procedure and follow up. 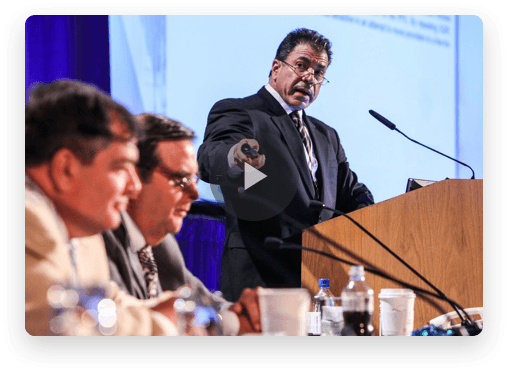 In 2003, Dr. Almeida introduced the International Vein Congress (IVC) – a global educational forum in venous disease management. He is the author and editor of the “Atlas of Endovascular Venous Surgery” textbook published in 2002. The International Vein Congress (IVC) was created 17 years ago to educate professionals in the management of venous disease using these new devices. 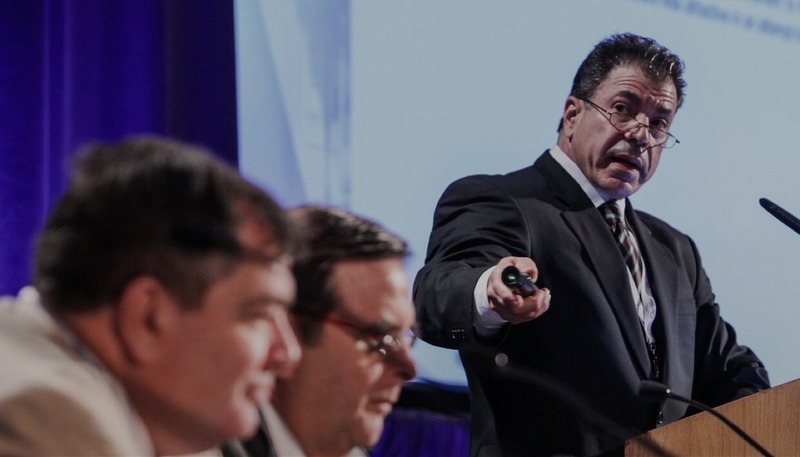 At the recent 12th Annual IVC held in South Beach we saw 700 registrants from 26 countries around the globe converge in Miami, eager to receive intensive education in the management of venous disorders. 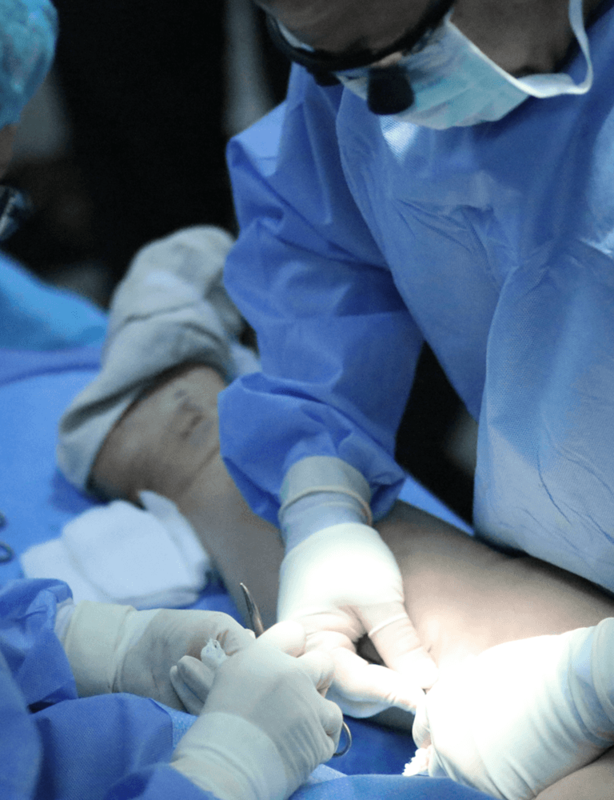 Because 3-4 days of intensive education no longer does the venous field justice, VeinGlobal was created for additional online education 365 days a year. 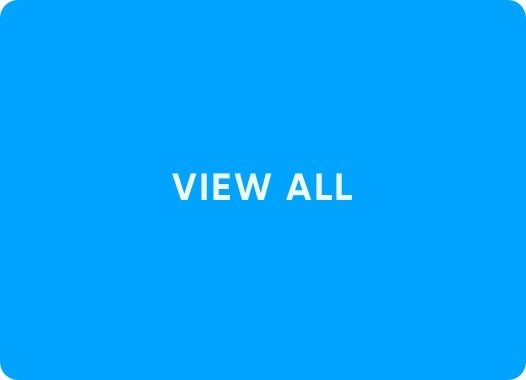 For more information please visit www.ivcmiami.com. 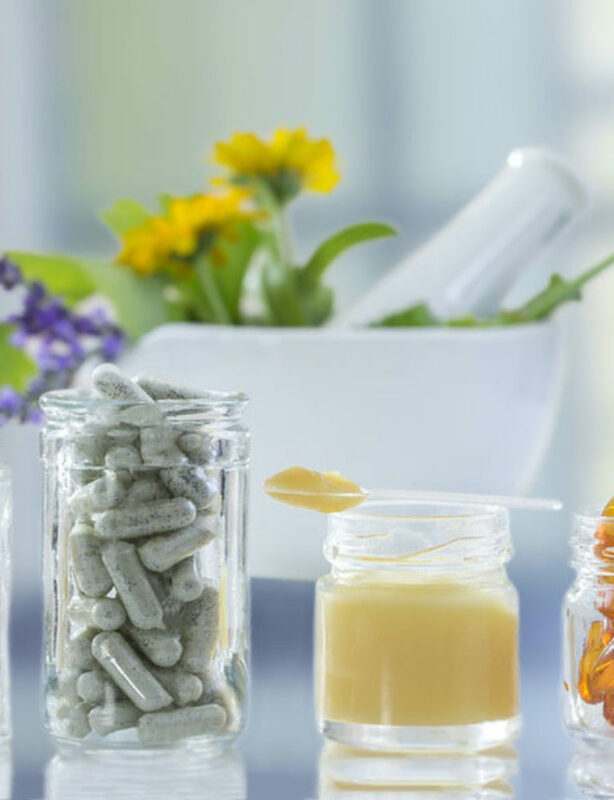 and receive personalized treatment options.